A wise man once said, “age is relative, experience is what really counts”. It’s a phrase that lends itself well to rallying, one of the few sports that enables wunderkinds and veterans with 30 years or more experience to compete on a level playing field. The Slovakian driver Martin Koči doesn’t really fall into either of those categories. At the age of 25, he’s no longer an up-and-coming young driver. His 8 years in rallying have seen him competing around the globe, with full seasons in the Czech and Slovak rally championships as well as in various levels of both the European Rally Championship (ERC) and World Rally Championship (WRC). Without question, the breadth of his experience has improved him as a driver, yet prior to this season, he was still without a championship title to his name. He had won a number of class titles and in 2016 finished 2nd in the JWRC. 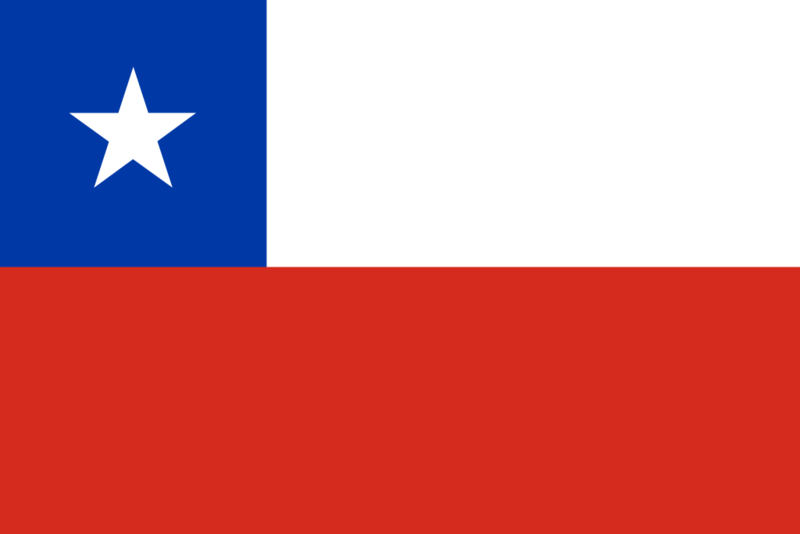 But an overall title has remained elusive. After his experiences last season, Koči could have been forgiven for thinking it might not come at all. Driving a full season in his home rally championship for the first time in his career, his two wins and five runner-up finishes secured him a huge 215 championship points. Unfortunately, that was the same amount as Czech driver Pavel Valoušek jr., who clinched the championship because he won more rallies. 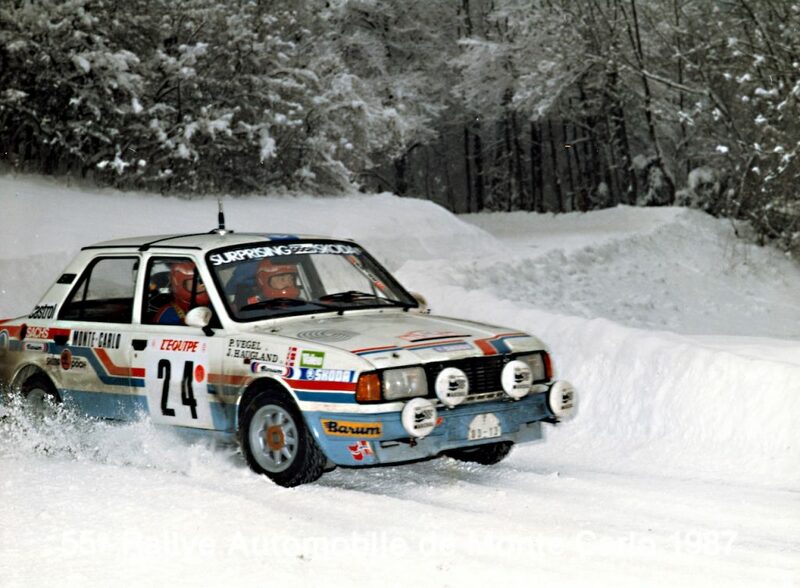 To come so close and yet still lose might have hit the confidence of some drivers, but not Martin Koči. He returned this season determined to go one better. He was still in the FABIA R5 he has been driving since 2016, but this time in the colours of the WRC ŠKODA Slovakia Motorsport team. 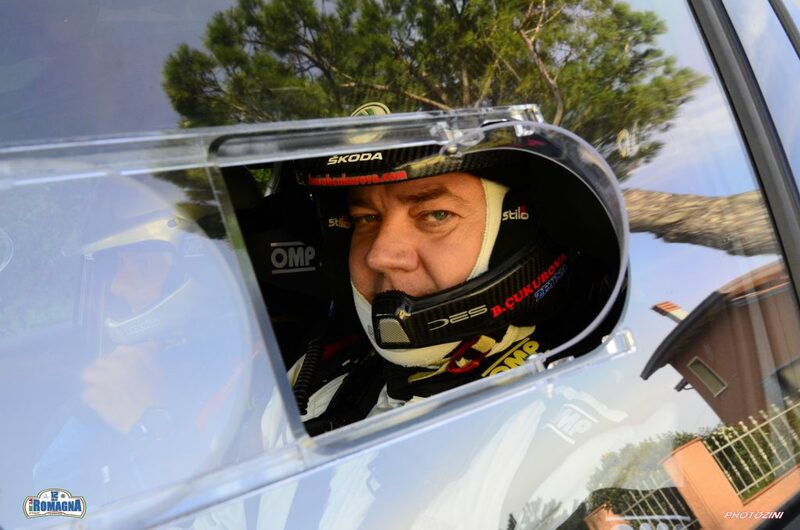 He was also joined by a new co-driver, Radovan Mozner jun. 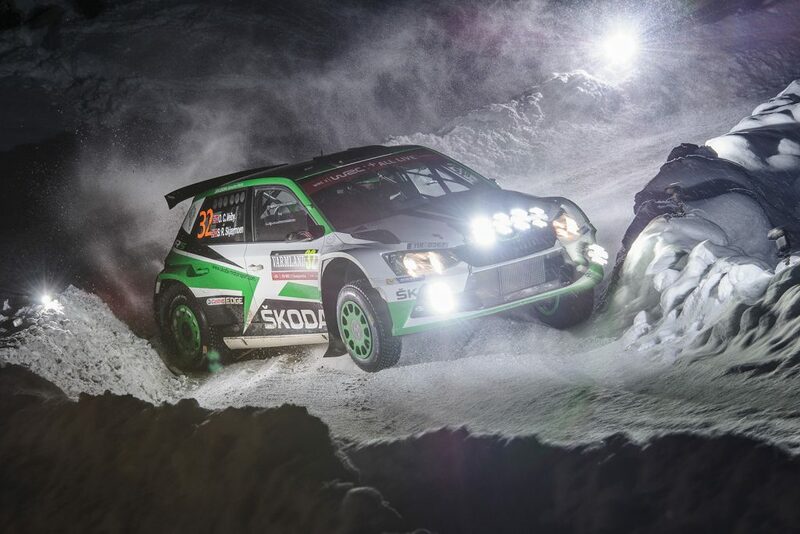 It was to prove to be a winning combination in a season where ŠKODA was, once again, utterly dominant in Slovakia. 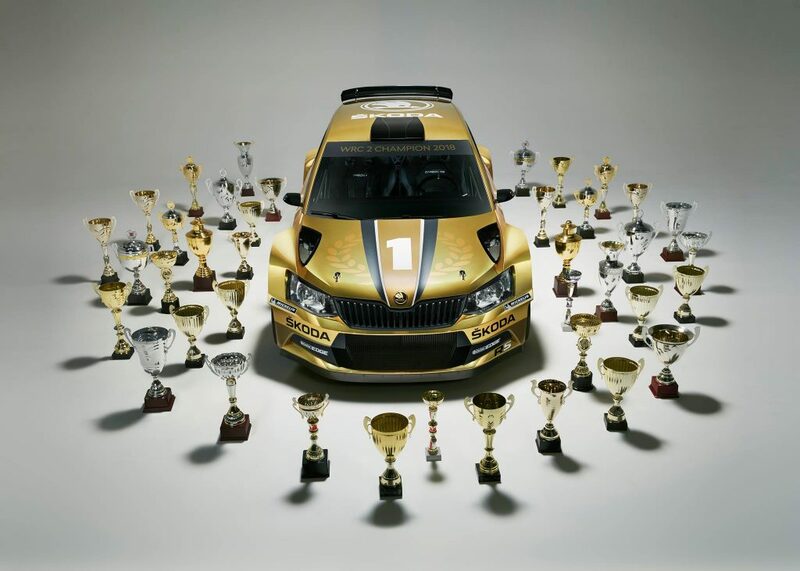 The opening round of the Slovak Rally Championship was the Rallye Prešov, where four FABIA R5’s finished in the top 5. It was the Polish driver, and eventual Polish champion, Grzegorz Grzyb, whose FABIA R5 took victory for the Rufa Sport team. It was a deserved win too, as he claimed every stage bar one. Still, Koči showed his class by staying close throughout, winning that other stage and finishing second in all but one of the rest, to end up just 39.5 seconds behind. Another Pole, Mikołaj Marczyk, took third for the ŠKODA Polska Motorsport team. 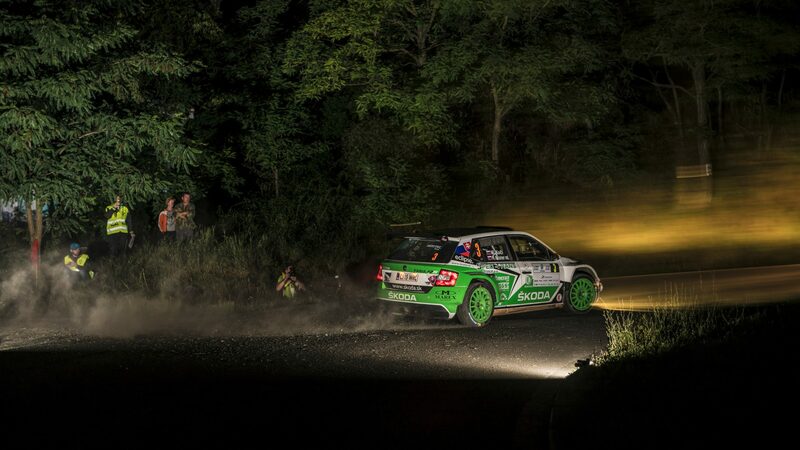 The Rally Tatry was up next, and this time it was Koči at the top of an all-FABIA R5 podium. 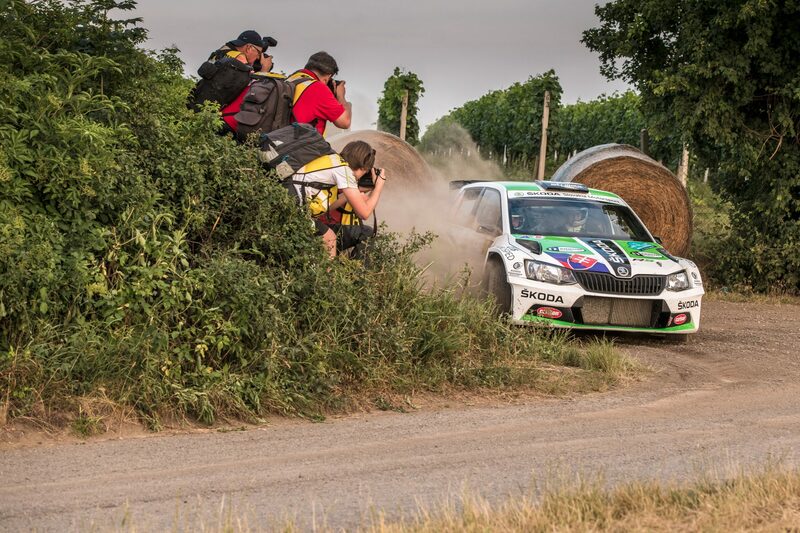 He won five of the eight stages to clinch his first win of the season by 34.9 seconds from Grzyb, with Hungarian László Német finishing 3rd for the Juhász Média team. Round three was the biggest event of the Slovak rallying calendar, the Rally Hustopeče, which is also a round of the Czech rally championship. It was ŠKODA Motorsport’s Jan Kopecký who took the overall win, leading home a remarkable eight FABIA R5s in the top 9. Nevertheless, it was Koči who finished second to Kopecký and top of the Slovak standings, beating a whole host of top-class drivers in the process and really demonstrating his undoubted talent. 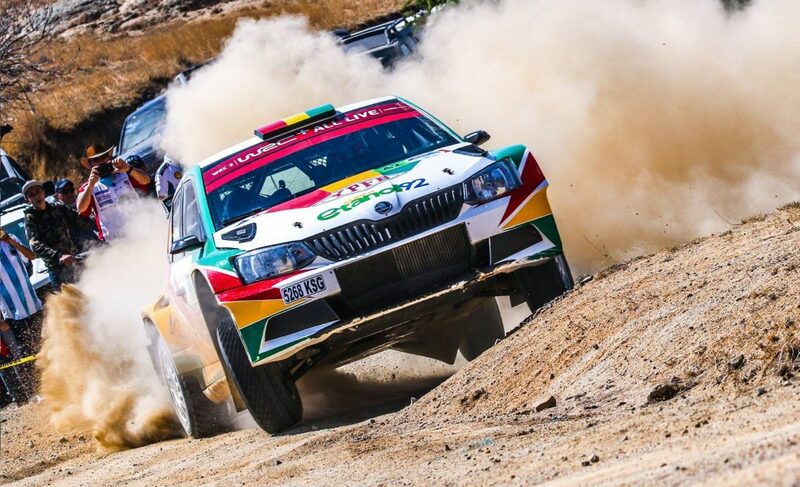 Grzyb finished second again, 48 seconds further back this time and 5thoverall, while Peter Gavlák of the Imaxx-ADV Rally Team completed another all-ŠKODA Slovak podium. In the fourth round of the season, the Rally Lubeník, it was Grzyb who pipped Koči to the post, ensuring that the Slovak title was destined to be another tight two-horse race. 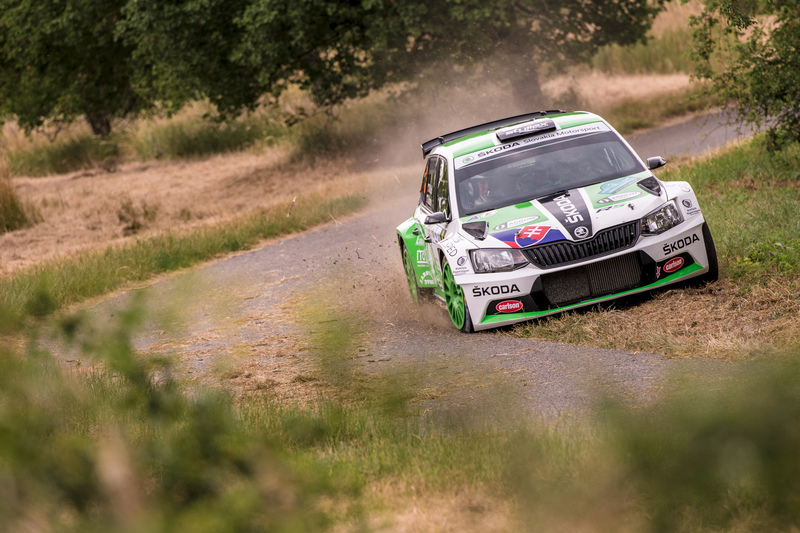 His margin of victory was 32.6 seconds, with Koči second and Tomáš Ondrej of the PETROLTRANS Rally Team third in his FABIA R5. The two drivers were now neck-and-neck in the title race, the whole season coming down to the final two rounds and which driver would be able to hold their nerve. At the Rallye Trebišov in the 5thround, it was Koči who managed to put the disappointment of the previous year behind him. Five wins in the opening six stages gave him a cushion, and although Grzyb closed the gap by winning each of the final four stages, it wasn’t enough. Koči ended up 20.2 seconds ahead and opened up a small but crucial lead in the championship standings. Everything came down to a final season shootout at the Rally Košice. Koči’s slight points advantage meant the pressure was on Grzyb to push hard. He tried to do so from the very start and was fastest in the shakedown. Then disaster struck on the opening stage, when a problem with his wheel forced him out of the rally. That incident confirmed that Koči would be Slovak champion for the first time, and he was determined to celebrate in style. He did just that, winning both legs to ensure maximum points and the overall victory by a margin of 1 minute 33 seconds. 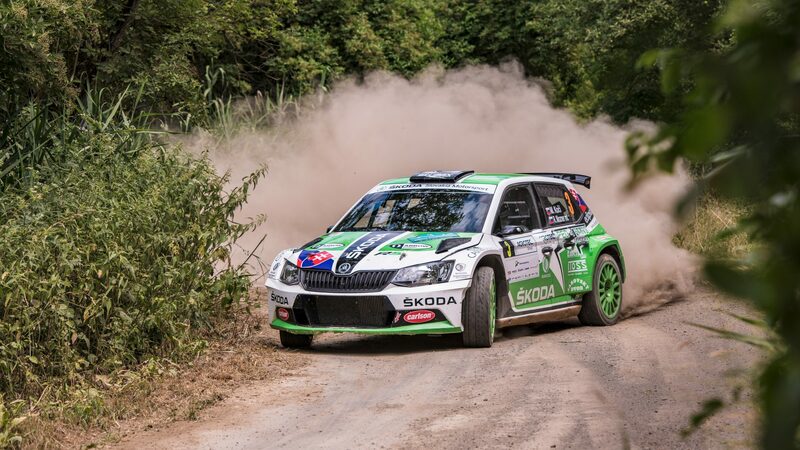 Peter Gavlák and Igor Drotár of the Drotár Autošport team completed an all-FABIA R5 podium and meant that ŠKODA could claim the remarkable statistic of a FABIA R5 taking every available podium place throughout the entire season. The focus was, however, firmly on Martin Koči. A first Slovak title was his and after coming so close in 2017, perhaps only Grzegorz Grzyb would dispute that he deserved it this time round. 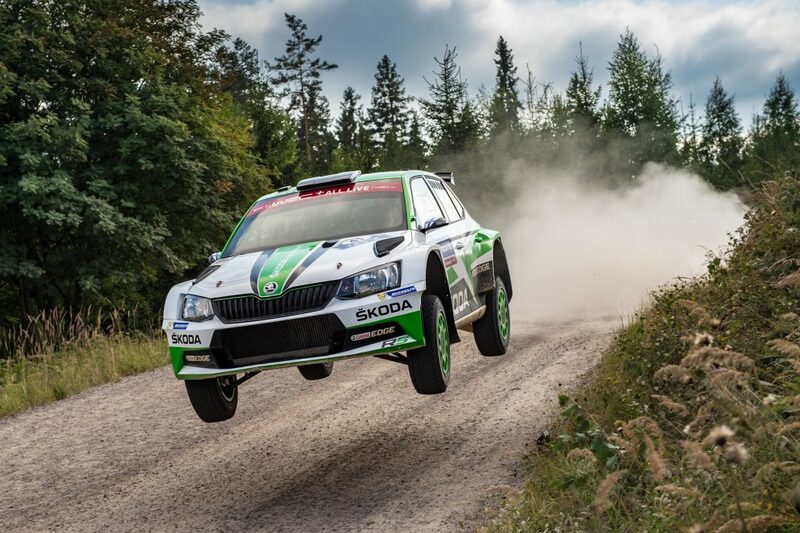 This title was won on merit, as he outfought his more experienced Polish rival and also put in some hugely impressive performances, not least at the Rally Hustopeče. Martin Koči may no longer be a wunderkind, but he is finally adding titles which reflect his undoubted potential. 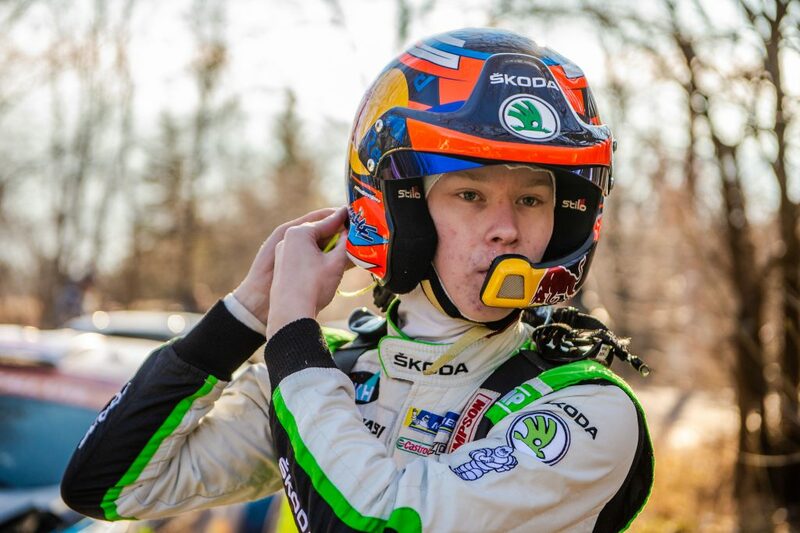 He has a long career in rallying still ahead of him and, if he continues to develop as he has, and continues to have the opportunity to drive competitive cars, he can look forward to many more future title wins.